Welcome to another episode of Power Talk Friday! 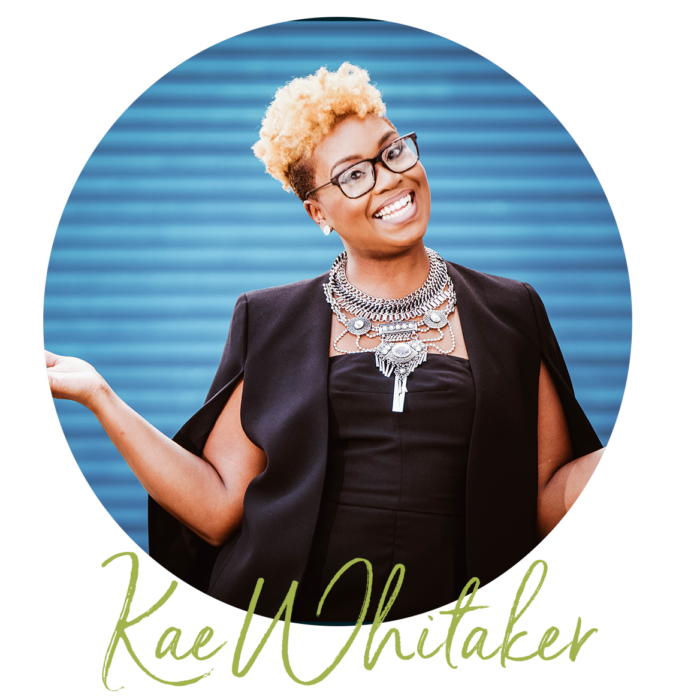 Everyone can start doing their happy dance today because we have Kae Whitaker on the show! 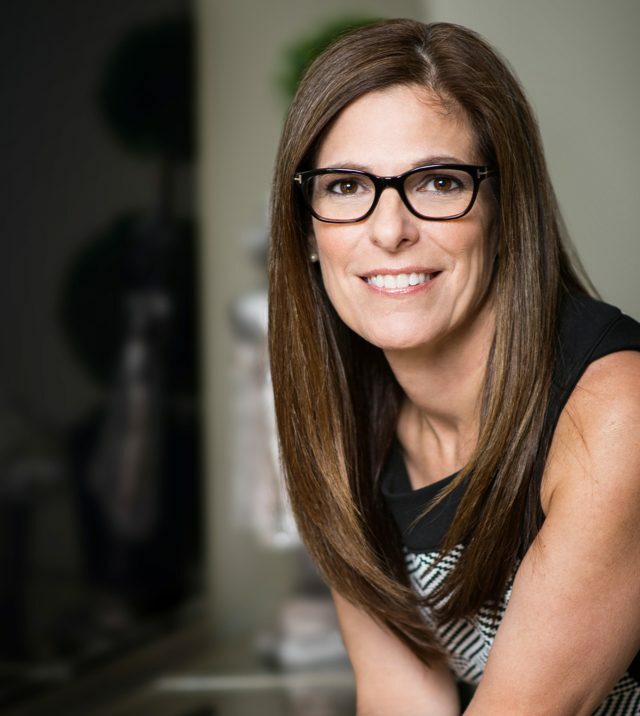 After doing her really great series all about Facebook, LuAnn was considering doing another series, about landing pages, click funnels, email responders etc. She was out there, in Podcast Land, listening and looking out for the right person to have on the show- someone who could really relate to you, as Designers, as well as having all the necessary know-how, when out of the blue, she got a notification that Kae Whitaker was going live on Instagram. She went on over to have a look and there was Kae, talking about click funnels and email sequences… It was like hitting the jackpot for LuAnn because she knows that Kae really talks our language, so listen in to find out what Kae has to share with you today, about Email Marketing. If you’re a new listener and you haven’t yet been introduced to Kae, this is the fourth time that she’s been on this show and she is really well loved by all who listen in. She was on episode 26, 66 and 114. In the past, we have discussed branding, how to hire and train interns and how to conduct a proper year-end review of your business. Today Kae is here to talk about Sales Funnels. What they are, why we need to know about them and how we can apply them to our individual interior design firms. Kae answers the questions: What kind of content should be in an email sequence and how often should I send a potential client an email? Kay is the Owner and the CEO of Kae Whitaker Solutions and she has more than ten years of experience in Retail Sales and Marketing Development. Now, her focus is on helping Small Businesses to stay competitive in their market and helping them to reach and surpass their revenue goals. 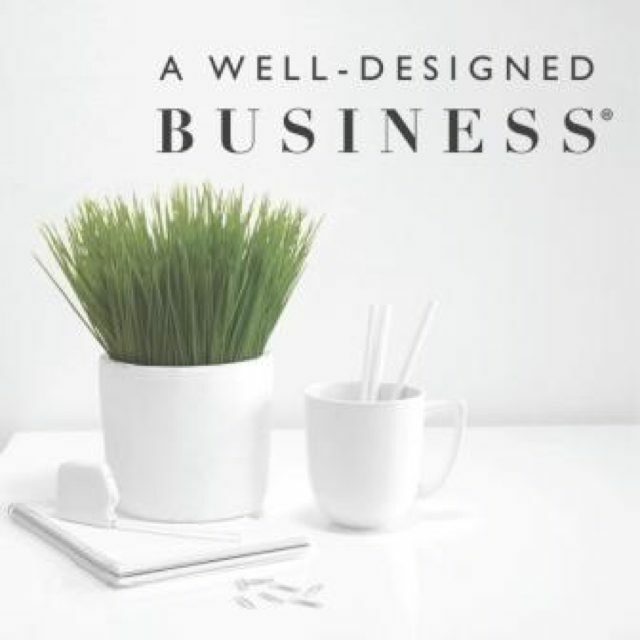 She has worked with some of the largest national retailers and she now leverages her expertise in Retail Sales and Marketing Development to create her Premium Coaching Programs, that really help Small Business owners to tune in to what matters most in their Marketing efforts, by streamlining their processes and maximizing on their clientele. Kae’s highest achievements come from helping others to reach their goals and she really loves having the opportunity to help people to take their brand to the next level. So, listen in now, to find out how to tune in to what really matters most for your business. Why Sales Funnels are really important for Designers. The major difference in the number of conversions, and also the ability to predict revenue, that Kae has experienced in her firm, since starting with Email Marketing. Where to start, with developing your Email Marketing. Thinking about what you could offer for free, in return for an email address. You’re really not interrupting anyone, with Email Marketing, because they only opt-in if they’re interested. Why video works so well, as an opt-in. What to do, right after getting your first opt-in. How to build a great, trusting relationship, through your emails. The whole point behind Email Marketing. What the content of the sequence of emails, following the opt-in, should include. The right time to schedule a chat with someone. Not stopping after the first ‘no’ can really set you apart from other Designers. If you can muster up the courage to get in front of a camera, do it! The video really converts well! Some alternative ideas, if you don’t want to appear on camera. All about what’s to be expected from Kae’s soon to be launched Email Marketing Bootcamp. It will be live on Tuesdays at 8 pm (Central Standard Time) and it will be recorded, so you can still catch it if you miss the live broadcast. 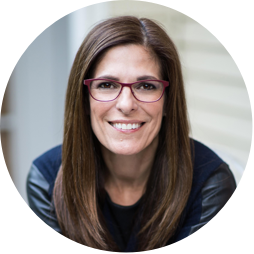 Why Kae designed her Email Marketing Bootcamp- and who it’s for. The importance of spending the time to learn something new. Kae’s course will cost $949 retail, and you, as listeners to A Well Designed Business Podcast will get a hefty 25% discount. Go to kaewhitaker.com/luanneemail to find the check-out form on the website. You can either pay it all at once, or you can even split it into three monthly payments. Kae will be back on the show soon, to talk about the more technical side of Email Marketing.